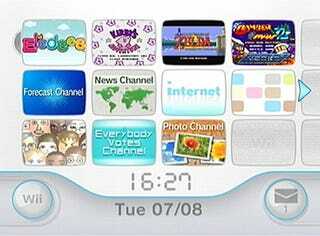 The Wii Firmware Update 3.0u is here. Notice any differences in this picture? No? Read the complete list of changes after the jump.